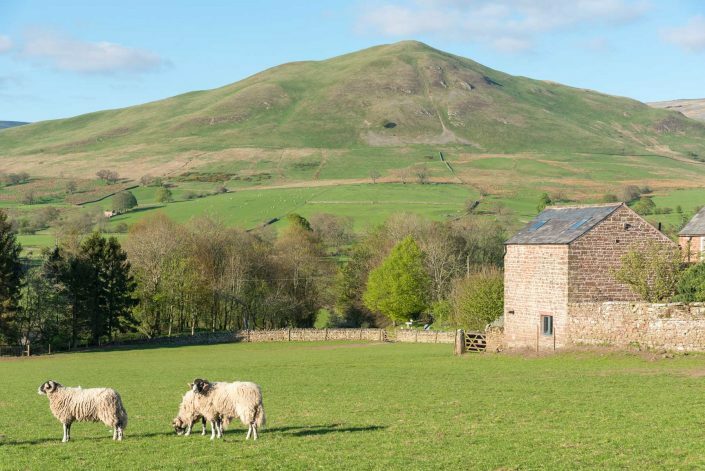 Welcome to Dufton Barn Holidays, a choice of two well-equipped, self-catering barns for 2 in the North Pennines, an Area of Outstanding Natural Beauty. 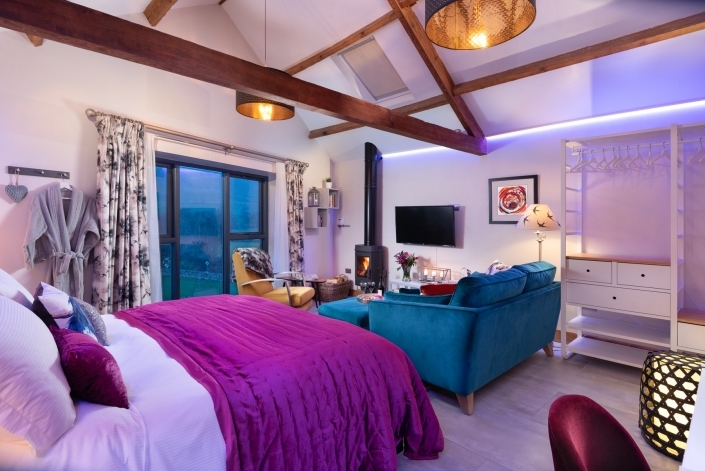 Shepherds View is a newly converted luxury hideaway for couples with every possible indulgence for a couples pamper break – NEWLY OPENED IN MAY 2018! 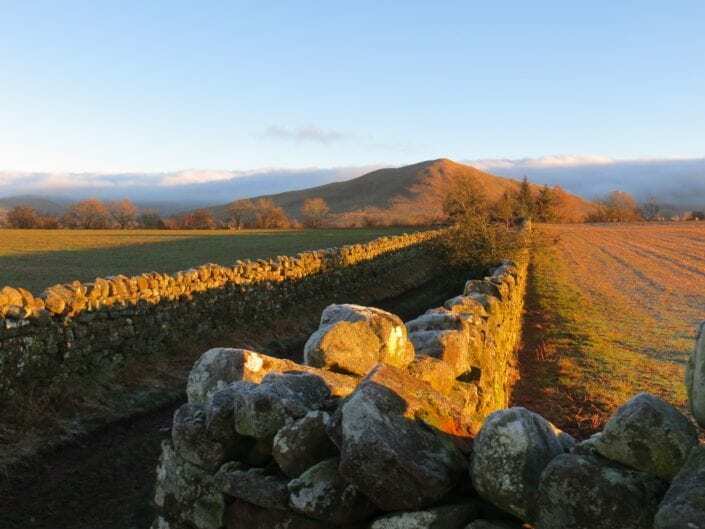 Shepherds Hut will be a comfortable glamping barn in a secluded spot where walkers can rest and recover after a hard day on the Pennine Way – AVAILABLE FROM 2020. We look forward to welcoming you to Dufton Barn Holidays! Shepherds Hut – not yet open but will be equipped especially for up to 3 walkers and a dog – a welcome haven after a day’s walking on the Pennine Way. 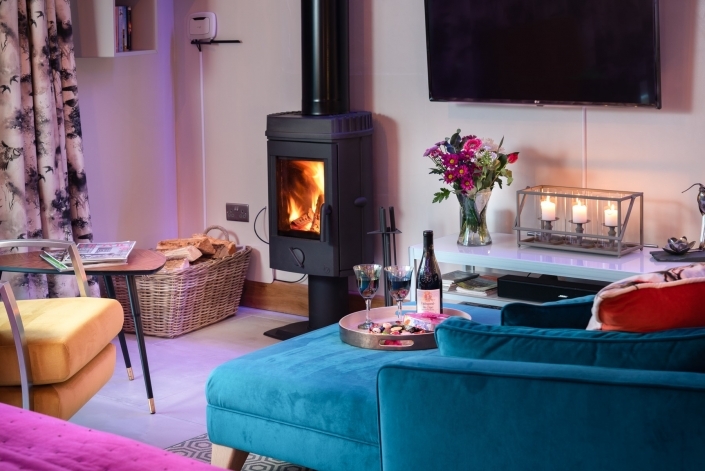 Shepherds View is equipped with everything you need for a self-catering break from dishwasher tabs to cling-film and as a Premier Cottage member there are no hidden price extras, including extra logs. 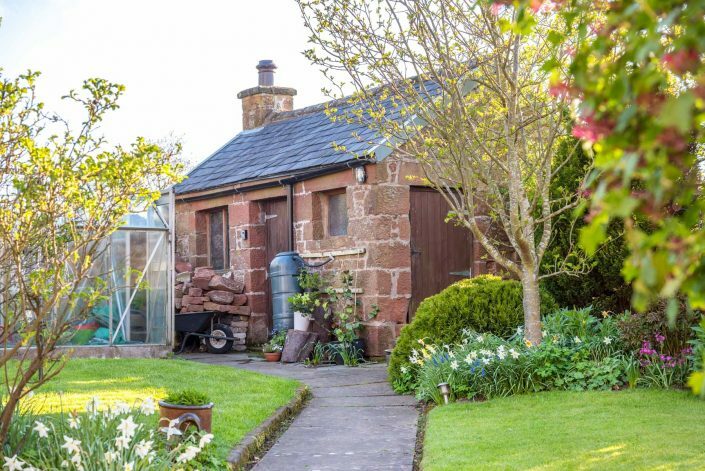 Book now and start pampering yourselves with a stay at Dufton Barn Holidays. And while you are here, if you prefer not to cook after a long day in the fresh air, we have a village pub, The Stag, just a 2 minute walk away with a good selection of meals, cask ales, draught ciders and lager. All in all, come rain or shine, your rural retreat will have you leaving feeling refreshed, recharged, and revitalised. 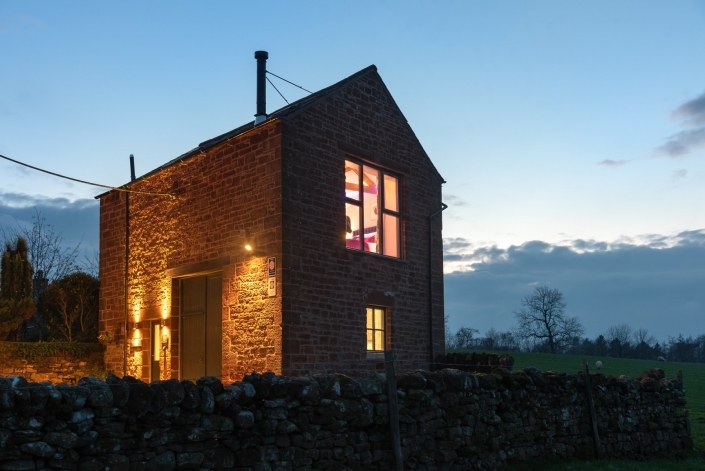 We look forward to welcoming you to Dufton Barn Holidays and hope you enjoy your stay!